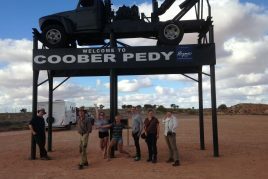 4 Day Adelaide to Coober Pedy Adventure. 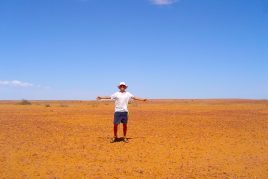 The 4 Day Outback Tour explores the fascinating outback regions of Outback Southern Australia in a small group of intrepid travellers. Accommodation is bush camping in a swag around the campfire. 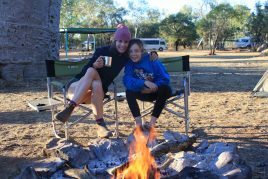 We use minimal facility campgrounds and bush camps (no facilities). 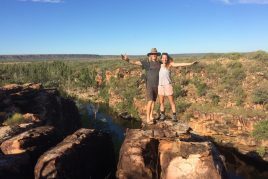 It’s a backpacker tour with plenty of adventure, it will be hot, it will be dusty, it will be unbelievable.The Tour visits The Flinders Ranges, Lake Eyre, William Creek, the Oodnadatta Track and Coober Pedy and of coarse Lake Cadibarrawirracanna. 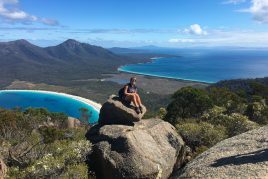 National parks visited on this tour include the Flinders Ranges National Park and Lake Eyre National Park. Aboriginal culture is very strong in Outback Australia, the outback tour visits Arabuna Community at Marre where there are often opportunities to meet Aboriginal People and experience this culture. 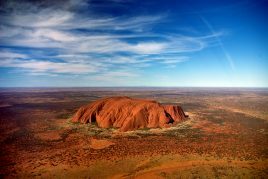 Your guide will also be able to discuss with you the many aspects of this rich and varied culture, and will be able to show you sacred sites and ancient rock art. 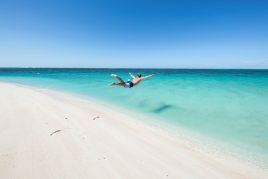 day 1.Our epic journey departs Adelaide and heads north via the Clare Valley and Mid North regions of South Australia. 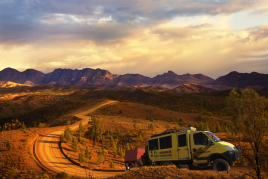 We will eventually make our way to the heart of the Flinders Ranges where we will set up our first camp around the campfire and under the stars. 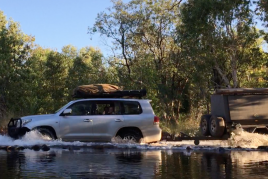 Our activities for the day depend ont he time of year, over the summer months we’ll do some shorter walks and stop of for a swim in remove waterhole, during the cooler months we’ll do a longer walk. Either way we’ll get a great introduction to the Flinders Ranges and hopefully spot the elusive Yellow Footed Rock Wallaby in one the gorges. 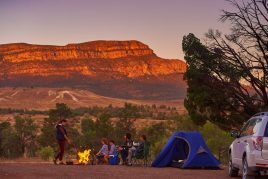 The Flinders Ranges is one of oldest mountain ranges on earth and makes a spectacular backdrop to our campsite, kangaroos and emus are also abundant in this area. 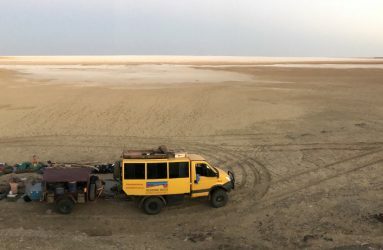 Our camping spots on this trip are normally in pristine wilderness and remote areas, which will make your experience even more special. Tents are provided for those a little nervous about the under the stars experience. day 2. Today we spend time visit an Aboriginal ceremonial site, where you will see rock art dating back thousands of years. 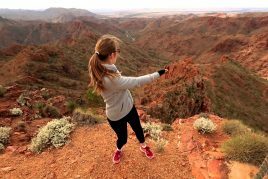 Continue to Wilpena Pound for a beautiful bush walk with magnificent views of this amazing natural amphitheatre, one of the unique wonders of the world. 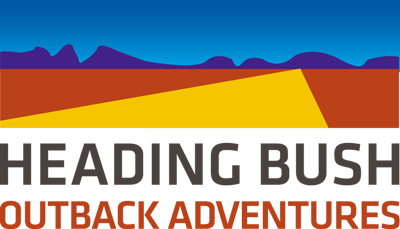 Lunch is in the heart of Wilpena Pound, followed by an awe-inspiring drive along the northern side of Wilpena through the famous Bunyeroo and Brachina Gorges known as the ‘Corridors Through Time’. 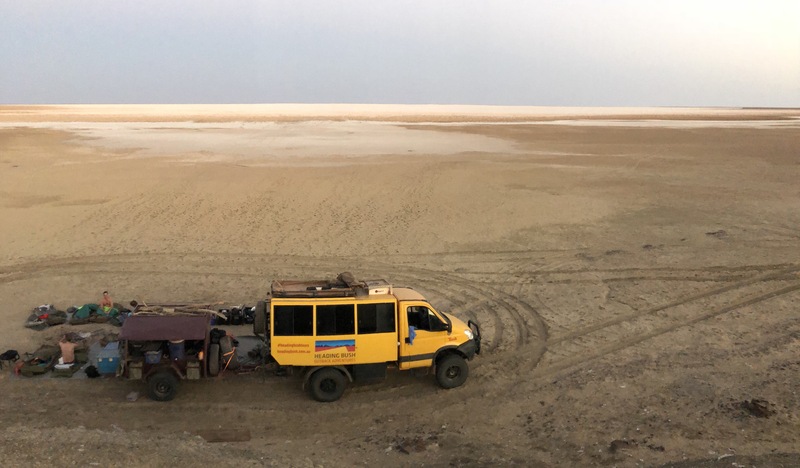 This spectacular journey will show you 900 million years of geological history where you will see fossils dating back to the beginning of life on earth. We drop you off in Coober Pedy mid afternoon.